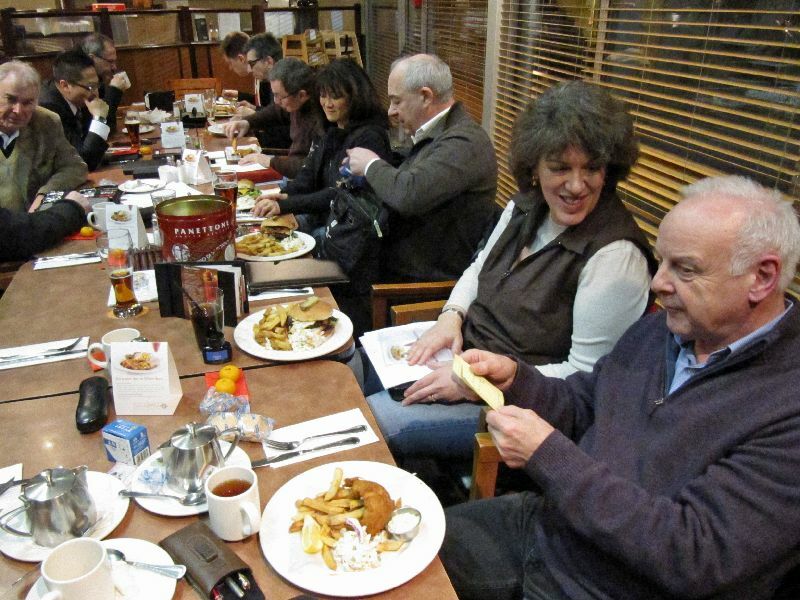 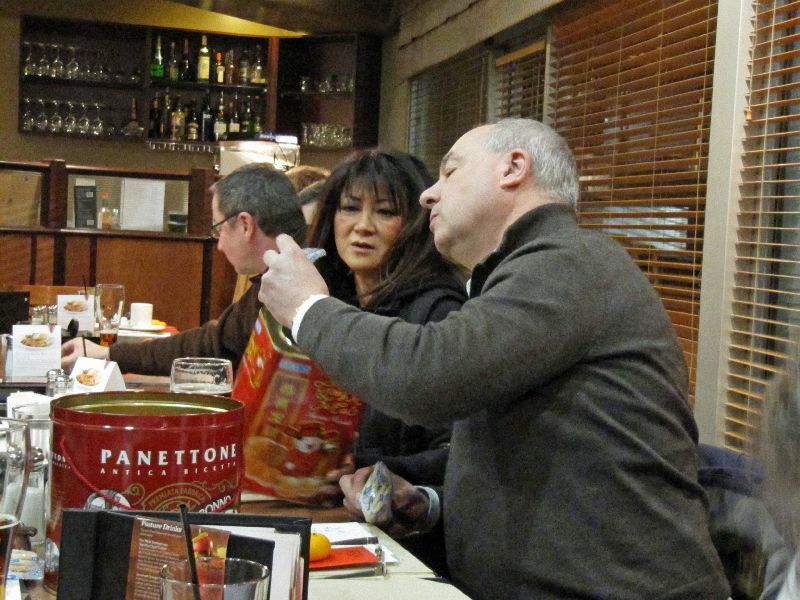 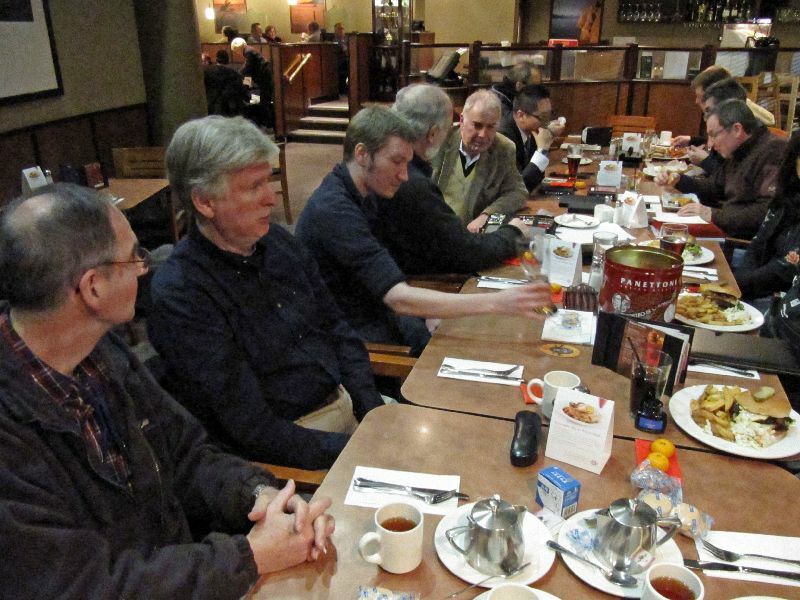 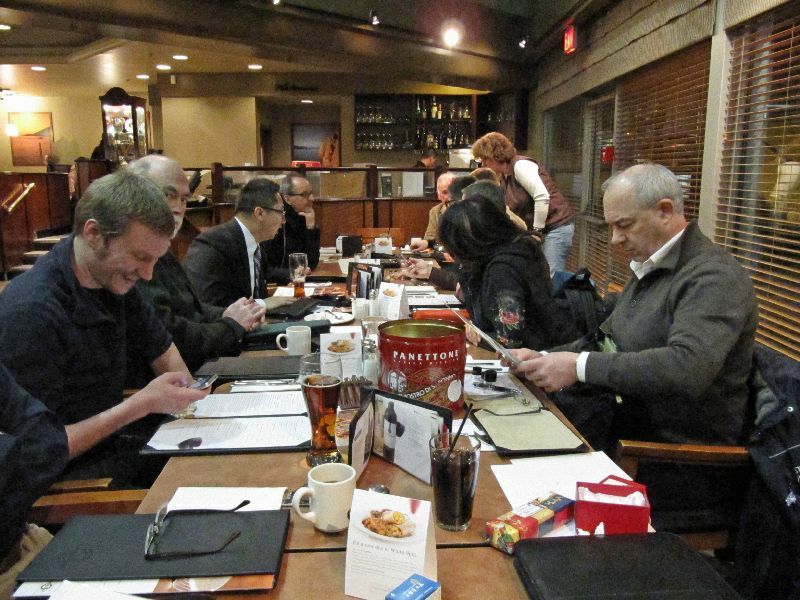 We had a good turnout for our January meeting last night (Jan. 19th)---15 VPC members braved the chilly winter conditions to come to the Oakridge White Spot restaurant. 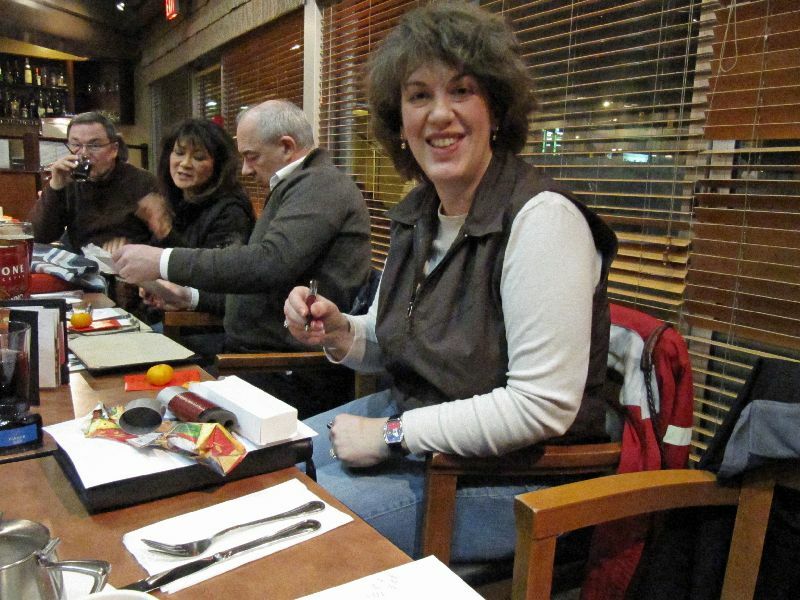 Many thanks to all who attended, to Wai for the cookies and Chinese New Year tokens, and to those who brought pens for the anonymous pen swap! (the long table at White Spot wasn't ideal for a group discussion, but the food and company were excellent!